Tripwire, a global provider of security and compliance solutions for enterprises and industrial organizations, has announced the results of a study that looked at the rise of Industrial Internet of Things (IIoT) deployment in organizations, and to what extent it is expected to cause security problems in 2017. • 96 per cent of those surveyed expect to see an increase in security attacks on IIoT in 2017. • 51 per cent said they do not feel prepared for security attacks that abuse, exploit or maliciously leverage insecure IIoT devices. • 64 per cent said they already recognize the need to protect against IIoT attacks, as they continue to gain popularity among hackers. • 90 per cent expect IIoT deployment to increase. • 94 per cent expect IIoT to increase risk and vulnerability in their organizations. 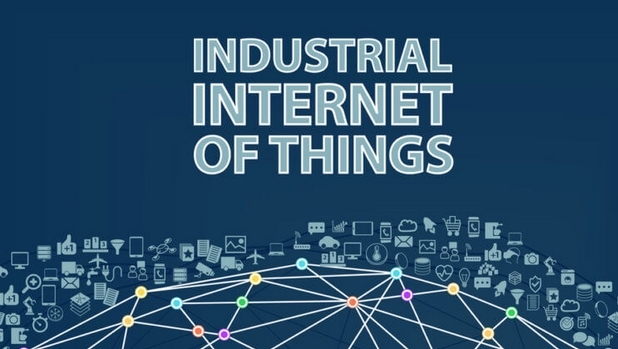 • When respondents were broken down by company size, both larger companies (96 per cent) and smaller companies (93 per cent) expect a significant increase in risk caused by the use of IIoT. The study was commissioned by Tripwire and carried out by Dimensional Research in January 2017. According to Tripwire, a total of 403 qualified participants completed the survey and all participants had responsibility for IT security as a significant part of their job and worked at companies with more than 1,000 employees. Survey respondents were based in Canada (28), the United States (278), the United Kingdom (44) and Europe (53).